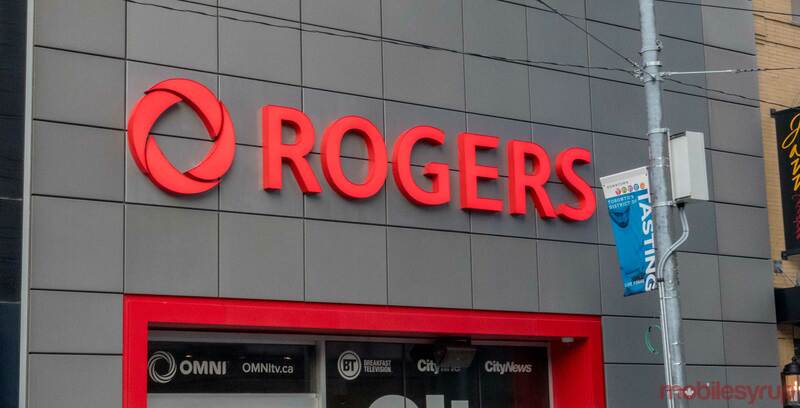 The deal was originally posted by user ‘cryingx’ on June 22nd, 2018, who said that they left Rogers “over a year ago” and began receiving calls regarding a win-back promotion that offered unlimited Canada-wide talk and text, 10GB of data, as well as a number of flagship devices for $0 upfront and a $500 credit added to subscribers’ first or second bills. Included in the list of available devices are the iPhone 8, Google Pixel 2 XL, the Samsung Galaxy S9 and the Huawei P20 Pro. It’s worth noting that rebel_rfd didn’t provide any additional information regarding how they knew that the deal is still available.